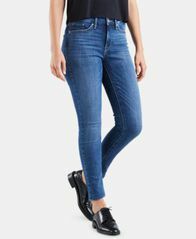 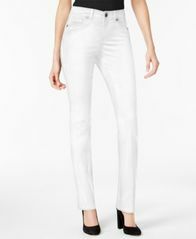 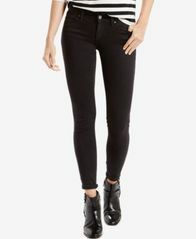 Levi's® 721 skinny jeans are designed to enhance your shape, featuring a trendy high-rise fit and figure-flattering stretch denim. 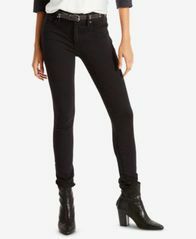 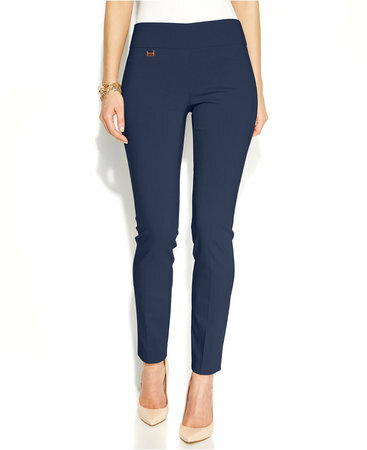 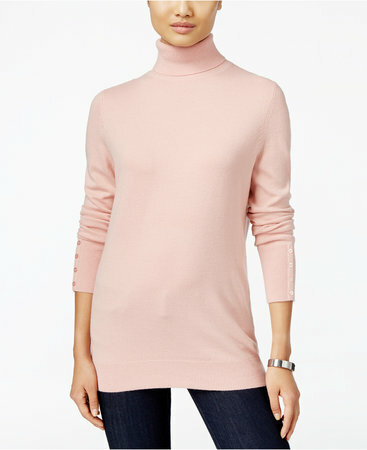 These skinny jeans from Levi's® are a wardrobe must, featuring tummy-slimming technology to smooth and enhance your shape. 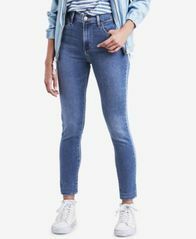 The perfect go-to fit-Levi's® 711 ripped skinny jeans are designed with innovative stretch to lift, flatter and hold all day long.